The Louisville Bats fell out of first place in the International League West Division after a 4-1 loss to Toledo. Right fielder Danny Dorn homered for Louisville. Former UK infielder Michael Bertram homered for Toledo in the game. The Lexington Legends closed out August with back-t0-back 10-run games in a 10-7 win over Hagerstown. Designate hitter Ben Heath slugged his fourth home run for Lexington and tenth home run of the season. The Bowling Green Hot Rods finished their 2010 home schedule with a 13-9 loss to Fort Wayne. Right fielder Burt Reynolds hit a grand slam in his only at-bat for the Hot Rods. Former UofL infielder Chris Dominguez was 4-4 with a double, triple and four RBI for low A Augusta. Former WKU infielder Wade Gaynor was 4-5 with a home run, double, three RBI and two runs scored for low A West Michigan. Former UK outfielder Collin Cowgill slugged his 16th home run of the season for AA Mobile. Former UK outfielder John Shelby slugged his tenth home run of the season for AA Birmingham. 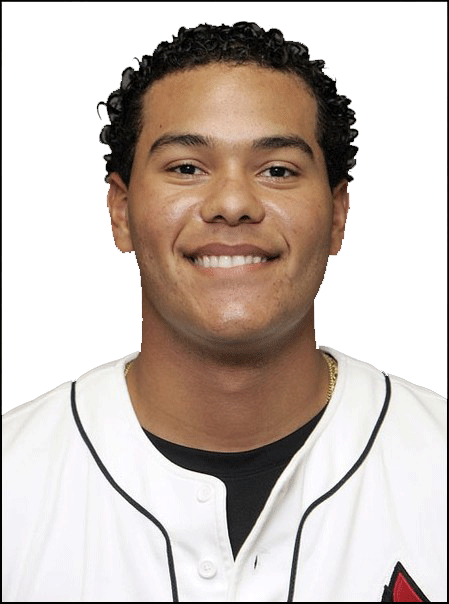 Former NKU left-handed pitcher and 2010 White Sox draftee Jarrett Casey earned his first professional win after pitching six shutout innings in a start for rookie-level Bristol. Former NKU right-handed pitcher Nathan Jones improved to 11-5 on the season after pitching seven shutout innings in a start for high A Winston-Salem. Former Murray St. first baseman and 2010 Padres draftee Wes Cunningham slugged his fifth home run for short-season Eugene. Former Union College right-handed pitcher Marty Popham improved to 7-6 on the season after surrendering just two unearned runs in six innings for high A Kinston. LCA alum Robbie Ross took a loss despite surrendering just two runs in six innings for high A Bakersfield. Paducah native Daniel Webb was promoted to low A Lansing where he debuted with a loss after surrendering six runs, only two of which were earned, in five innings.